Chart of the Day: How good is your use of campaign tracking codes? 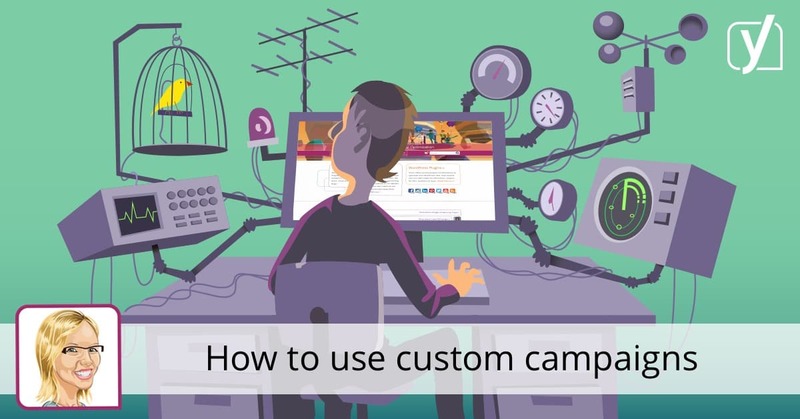 As this post on campaign tracking in Google Analytics shows, Google’s UTM tracking codes provide an excellent way to see which of your marketing channels and content is influencing site visits, leads and sales. This week we have launched a simple tracking code generator for Google Analytics marketing source codes to make it quicker for members to generate these. Yet, when consulting or training I find that many businesses don’t fully track their inbound marketing activities, especially their content marketing where content is shared by email or social. 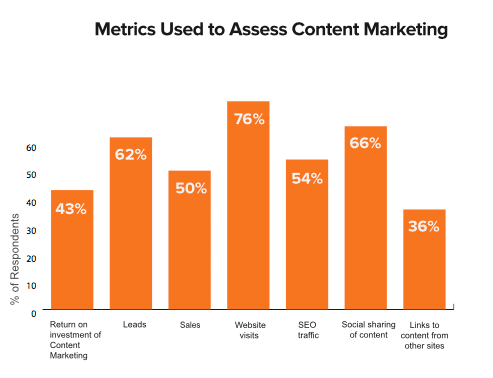 This chart, from joint research by Smart Insights and HubSpot of content marketers in Europe also suggests room for improvement in tracking of content marketing. You can see that fewer than half of businesses are able to track ROI or track links to content from other sites. Within our own PDFs we always go to the trouble of marking up links from content to the site since this will show you which content is most effective at driving visits and conversions. Here’s an example tracking URL for a PDF. The tracking code follows the landing page address after the ‘?’ so is sometimes called the ‘query string’. Google Analytics automatically parses each parameter which starts with &utm so you can see the results in Acquisition, Campaigns report in Google Analytics.